Xiaomi will be launching both the smartphones at its Spain event this month. 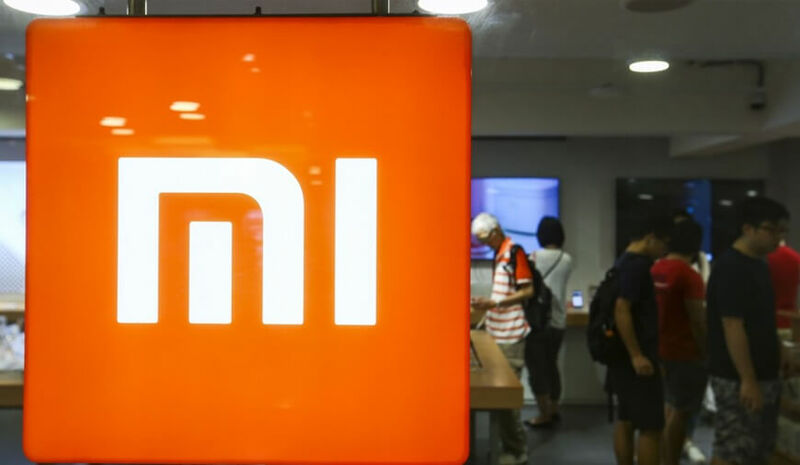 Xiaomi has finally announced that it will be launching new Android smartphones this month. The company shared a poster saying that it will be introducing not one but two new Xiaomi smartphones during its Spain event. The news and rumors were going around for a long time about these upcoming smartphones. We already knew that the company would be introducing Mi A2 and Mi A2 Lite. Both the smartphones will be launched for the mid-range market. The smartphones are expected to be the best one in Mi series so far and will be coming with unique features. Moreover, Xiaomi is known for changing the market direction with its budget-friendly yet powerful smartphones. However, the company doesn't hold much success outside the Asian market. What is the Release date of Xiaomi Mi A2? The company uses the Twitter to announce the launch date of its upcoming smartphones. Xiaomi shared a poster revealing the 24th July event as the launching date at Spain. On the post, the company mentioned that “We are giving you ALL not 1 but 2 smartphones on July 24th! Any guesses? 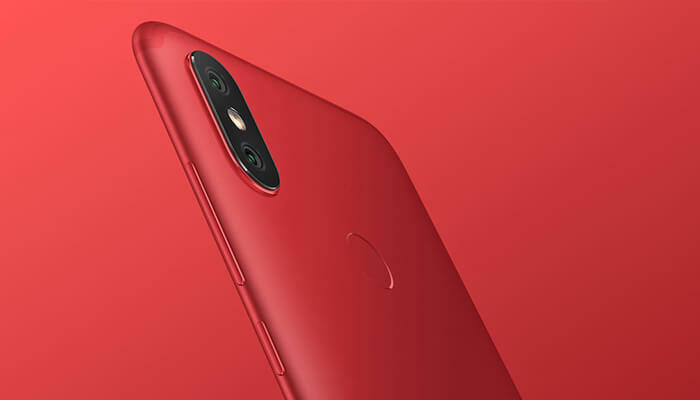 #2isbetterthan1.” So, the Xiaomi Mi A2 and Xiaomi Mi A2 Lite will be finally going public next week. However, we are already aware of the Xiaomi upcoming smartphones specifications. According to the reports, Mi A2 will be coming with a 5.99 inch IPS LCD capacitive touchscreen curved display. The display of the phone will offer 2160 x 1080 pixels resolution along with the aspect ratio of 18:9. Talking about the internal power, the Mi A2 will be running on an octa-core Qualcomm Snapdragon 660 SoC that will be coupled with powerful memory support. The smartphone is expected to be launched with three variants including 4GB RAM+64GB storage, 6GB RAM + 64GB storage, and 8GB RAM +128GB storage. The camera setup is expected to come with a robust dual rear camera having additional features. The rear camera will have a combination of a 12MP + 20MP lenses. The 12MP will be the primary lens whereas the 20MP will act as a secondary lens offering the bokeh effect. The front camera of the phone will have a 20 MP lens for capturing high-quality selfies. Besides, Mi A2 is expected to have Android 8.1 (Oreo) as its primary operating system overlaid with Xiaomi’s MIUI 9.0. Mi A2 Lite will be Android One variant of Xiaomi’s recently launched Redmi 6 Pro. The smartphone will sport a 5.8 inch IPS LCD capacitive curved display having the 2280 x 1080 pixels resolution with a 19:9 aspect ratio. Also, Mi A2 Lite will have a notch in the screen at the front that helped it in acquiring the higher aspect ratio. The smartphone is expected to own an octa-core Qualcomm Snapdragon 625 SoC processor supported by 3GB RAM + 32GB storage, 4GB RAM + 32GB storage, or 4GB RAM + 64GB storage options. Besides, the phone could come with a dual rear camera having 12MP+5MP lens combo. The front camera will be composed of a 5MP lens for sharp selfies. How Much Xiaomi Mi A2 and Mi A2 Lite will cost? The price details of the smartphone aren't available officially for now, but we have some rumors revealing the cost. The Mi A2 Lite price was surfaced recently on AliExpress revealing the 3GB and 4GB variant with the starting price of $189.99. 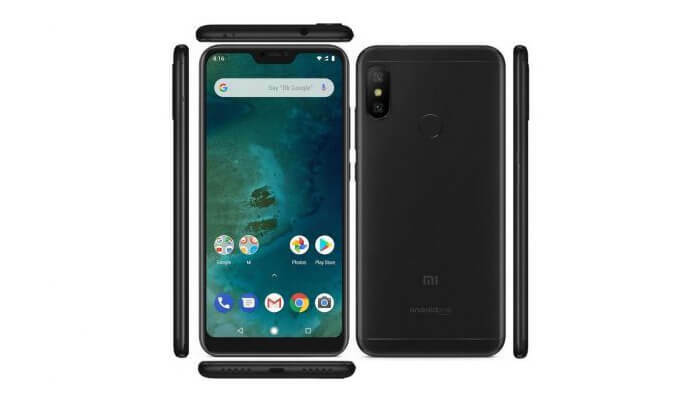 On the other hand, Mi A2 was spotted with the cost CHF 289 ( approximately Rs.20,000) on different websites. PREVIOUS How Is Big Data Transforming The Education Sector?